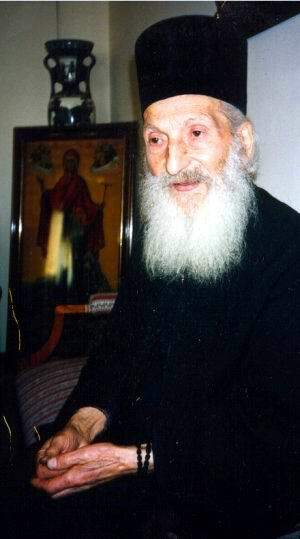 His Holiness has published Devich, The Monastery of St. Joanikije of Devich (1989) and Questions and Answers to the Church Reader (1988). 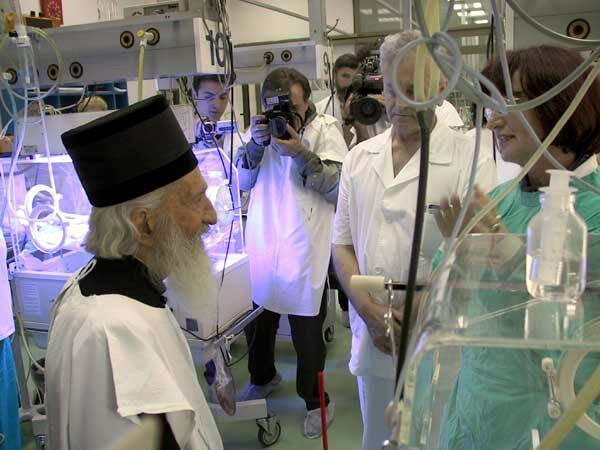 For the past 20 years, he has been responsible for the column in the Glasnik of the Serbian Patriarchate known as Questions and Answers, dealing with liturgical and sacramental questions. 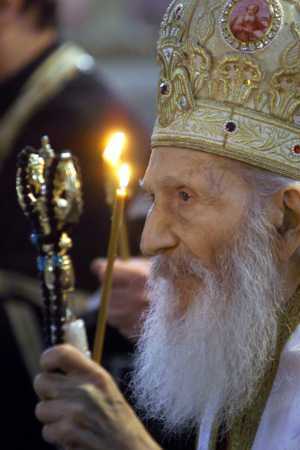 Through his efforts the Holy Synod published the new version of Srbljak in 1968. He also coordinated the reproduction of liturgical studies Christian Feasts by M. Skabalanovich, published originally in Kiev in 1915 in 6 volumes. 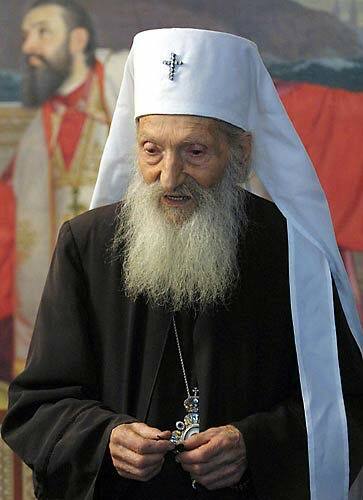 The most monumental contribution of H. H. Patriarch Pavle was the translation of the New Testament published in 1984 under his supervision. This was the first official Serbian translation of the New Testament approved by the Serbian Orthodox Church. 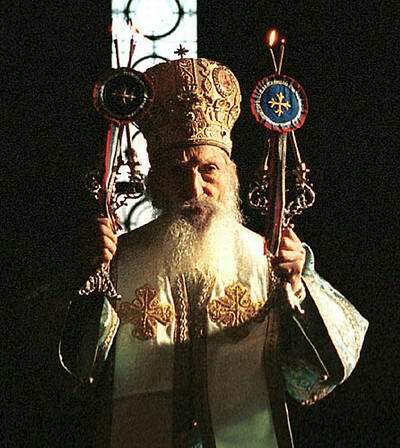 If all Bishop Pavle’s works were published, there would be thousands of pages and many volumes. 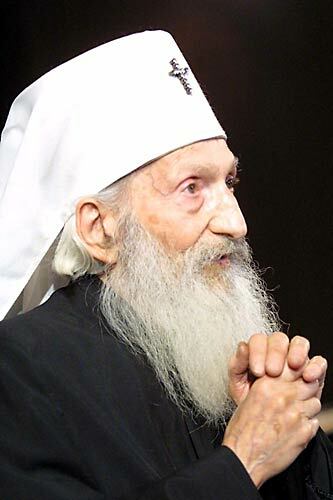 Patriarch Pavle exemplifies simplicity in his lifestyle and is the embodiment of humility and personal holiness, a most worthy helmsman to guide the "Ship of the Church" in these troubled times.